NARS. 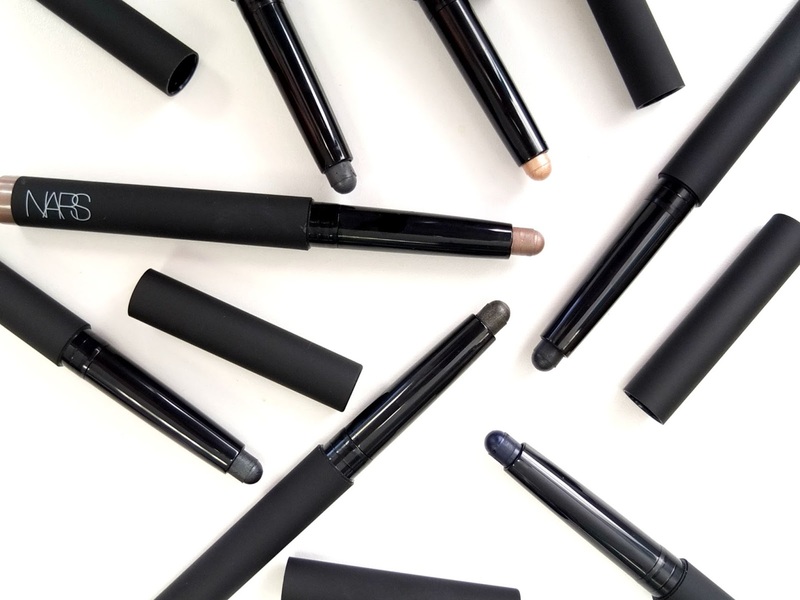 The make up brand every blogger and their cat are obsessed with. 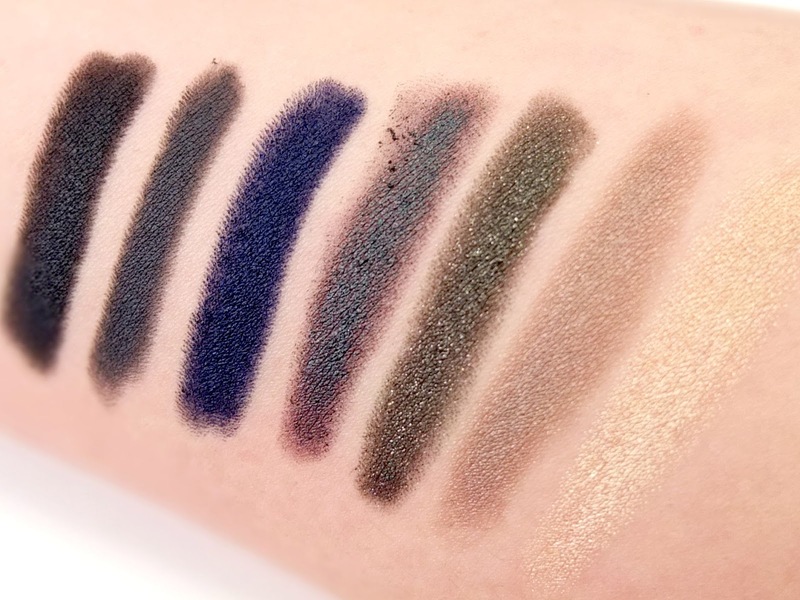 When the NARS Velvet Shadow Sticks landed on my desk over at HQHair HQ last week, I had to give them a good ol’ swatcheroo. I mean, just look at them? In the classic matte black NARS packaging, I couldn’t keep my paws off. So in the interest of being a fantastic beauty blogger, here is a review with some swatches, just for you. 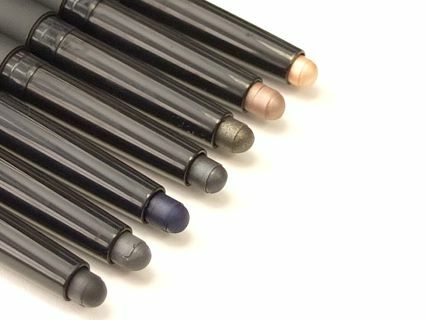 As you can see, each NARS Velvet Shadow stick is highly pigmented, with a range of shades to choose from. Aigle Noir, which is a deep brownish black with a gold glimmer running through it, is one of my favourites out of the collection I think. But then when you see Hollywoodland in its highly wearable golden charm it would be hard to choose just one. The formula is creamy, with a slightly satin-like finish. Or perhaps that should be described as velvet, given the name and all. I’ve sent some of these NARS eyeshadow shades out to bloggers as part of the #HQSCARE campaign I’ve arranged and I can’t wait to see the looks created with them! Be sure to keep an eye out for the hashtag on Instagram and Twitter to see more from the bloggers as Halloween creeps up on us, alongside checking out the HQHair website for more.